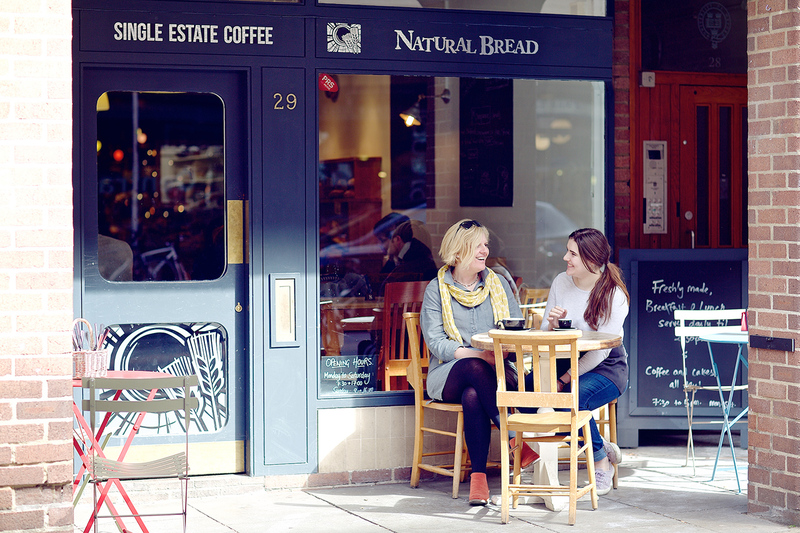 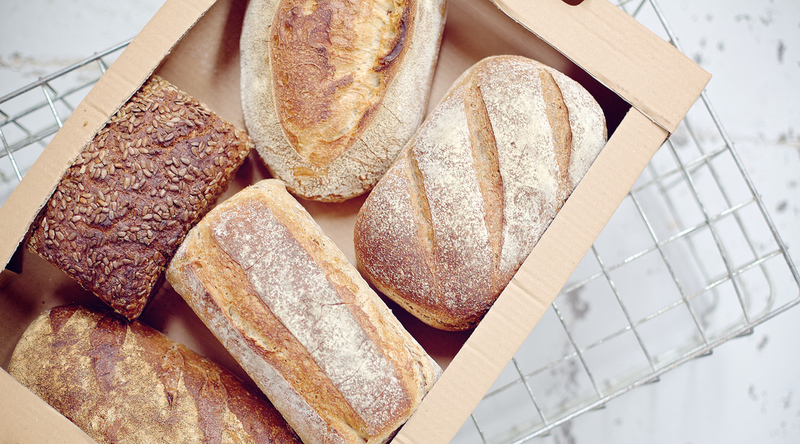 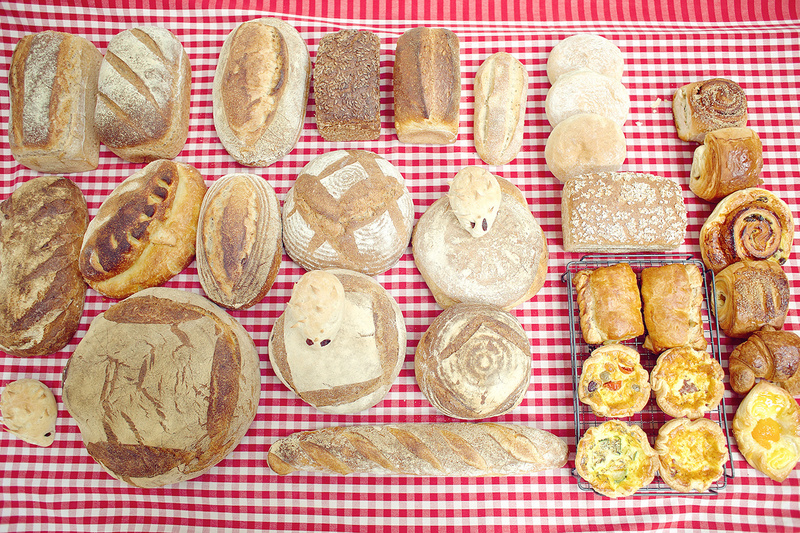 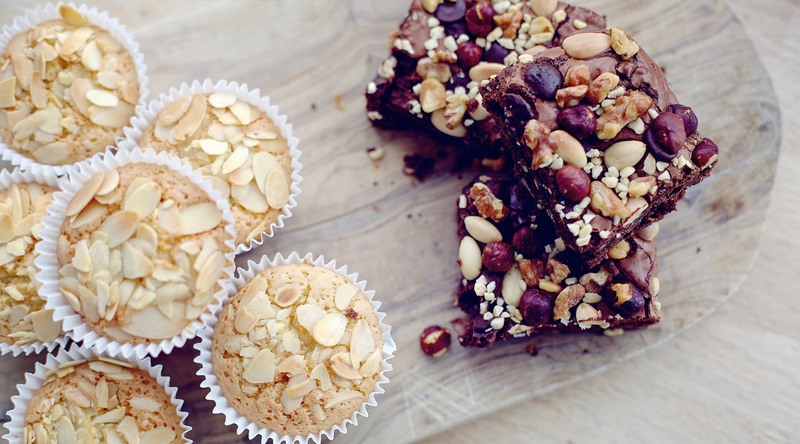 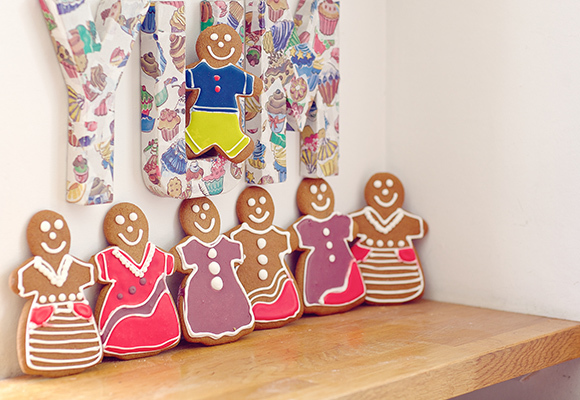 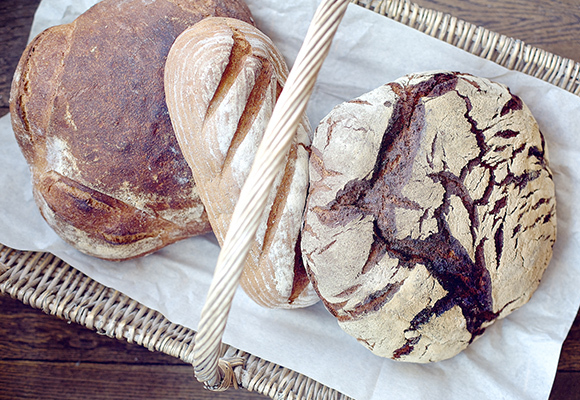 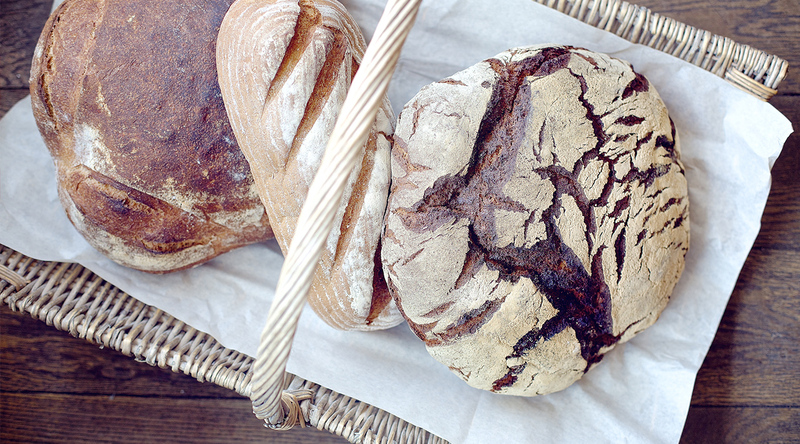 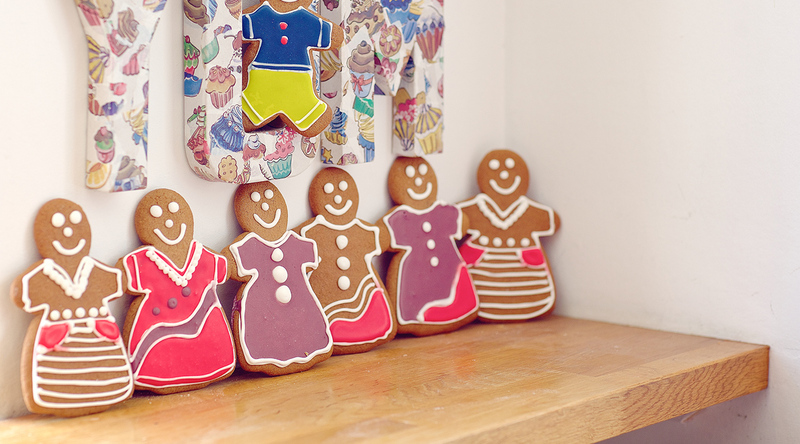 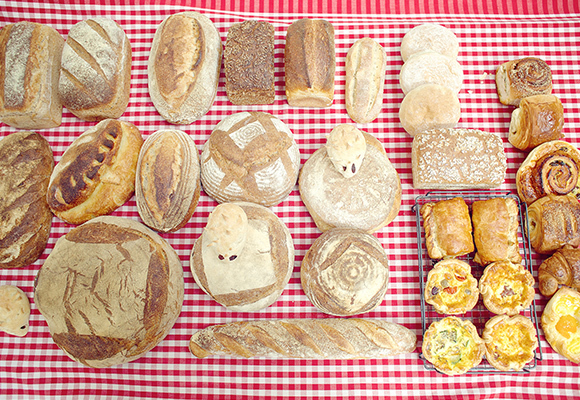 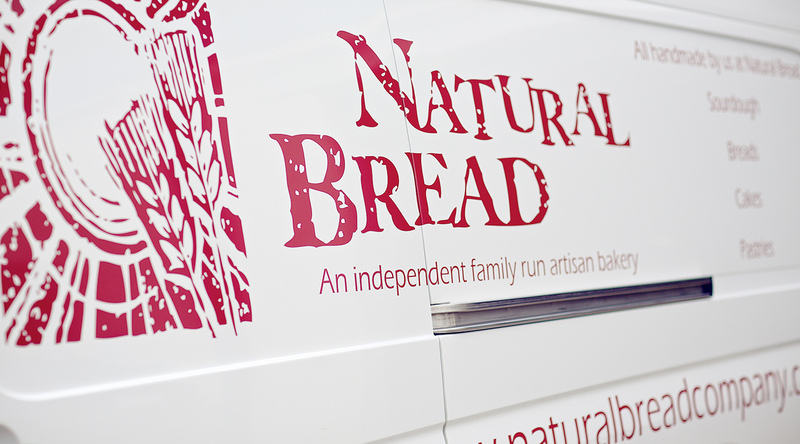 Natural Bread is an independent Oxford based artisan bakery. 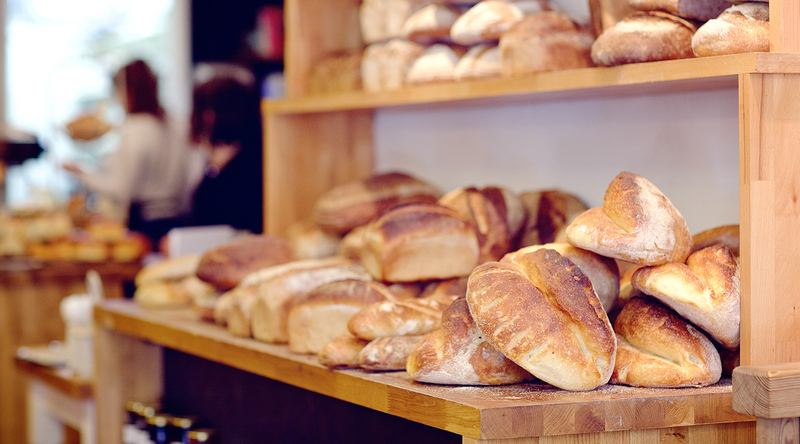 We make all our own wonderful breads, pastries & cakes by hand, from scratch, and fresh every day in our Botley bakery without using any additives. 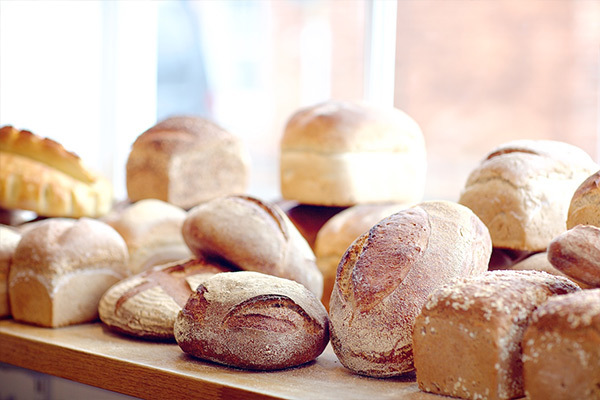 Our signature natural sourdough breads are made using locally milled flour, sourdough starter, water, salt and time and while other bakeries might use yeast to get their breads to rise, we use traditional natural leaven, slow fermentation techniques letting the sourdough starter do its job over 48 hours – giving the bread its wonderful texture & depth of flavour. 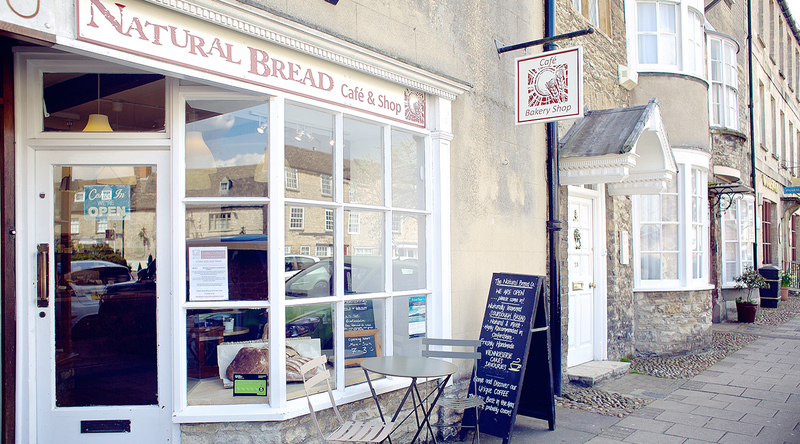 We have a successful wholesale business supplying breads, pastries and cakes to restaurants, cafés, farm shops and businesses across Oxfordshire, and a selection of our breads, cakes & pastries is available to buy each day from our Natural Bread bakery shop & café in central Woodstock and from a number of stockists in Oxford and across the county. 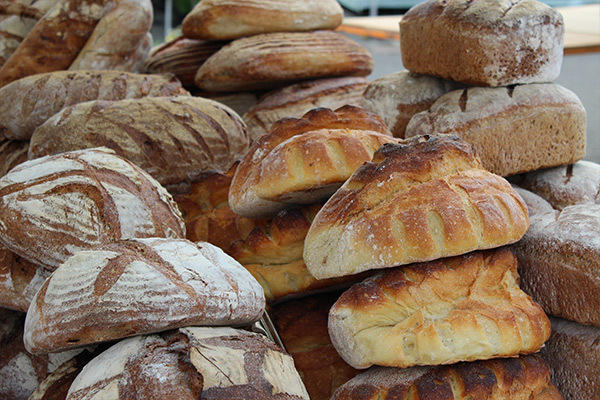 We have never forgotten our roots in the Appleton Farmers Market, and we continue to sell our bread and pastries at several of the local Oxford weekend Farmers’ Markets - we’re there every week, so please come and visit us and support other local producers too. 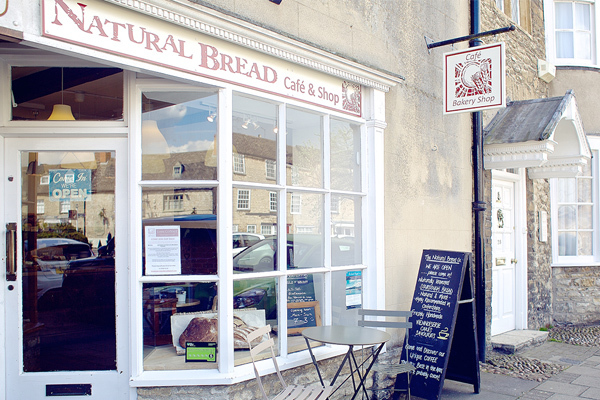 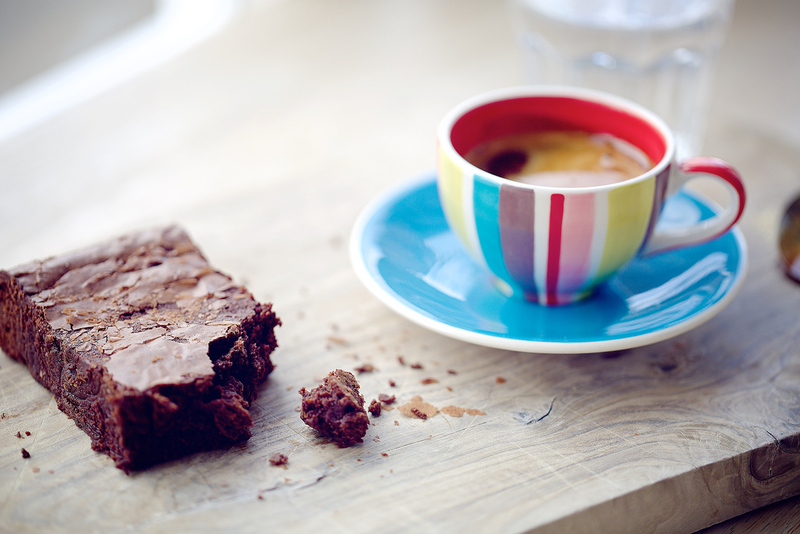 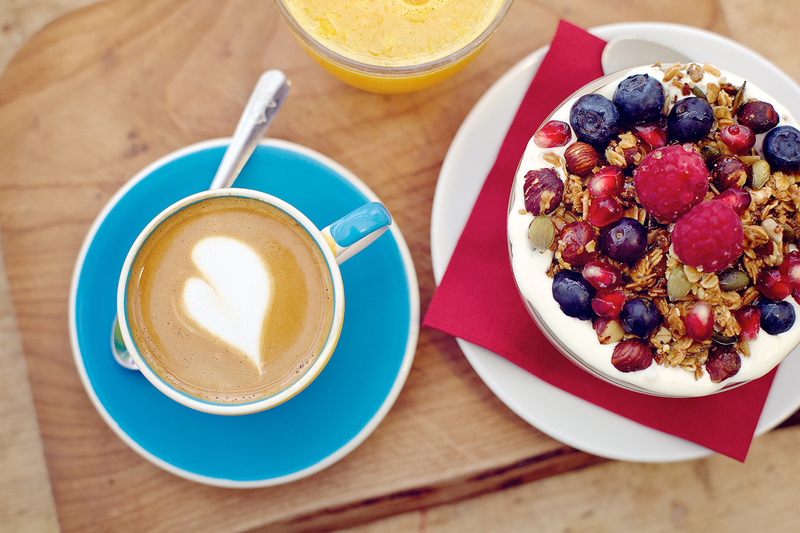 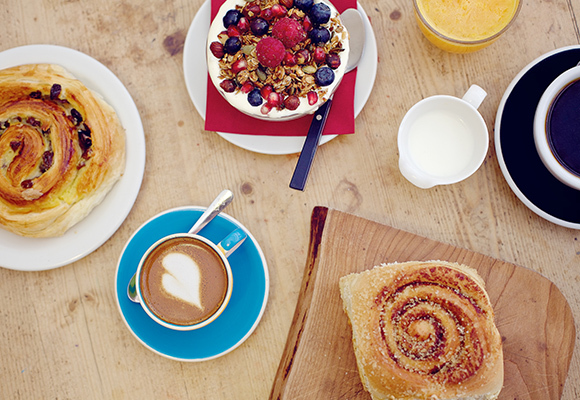 Our Woodstock shop & café is also a great place to meet for breakfast, coffee, lunch or afternoon tea. 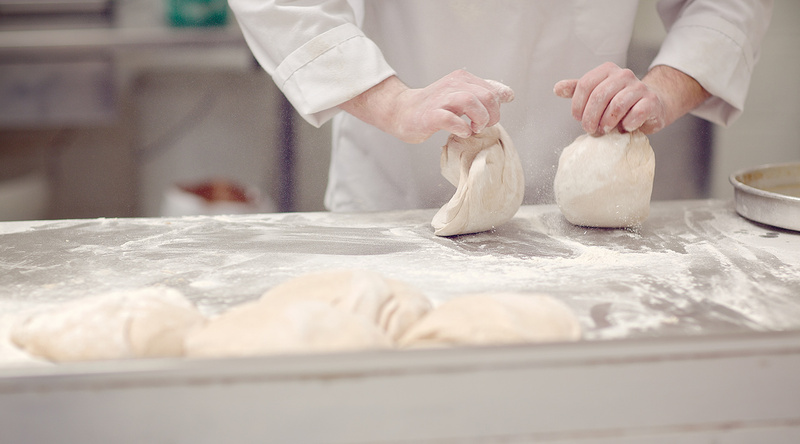 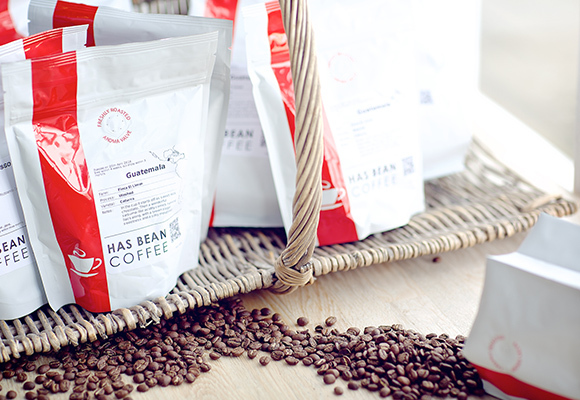 We are passionate foodies and believe that quality is everything. 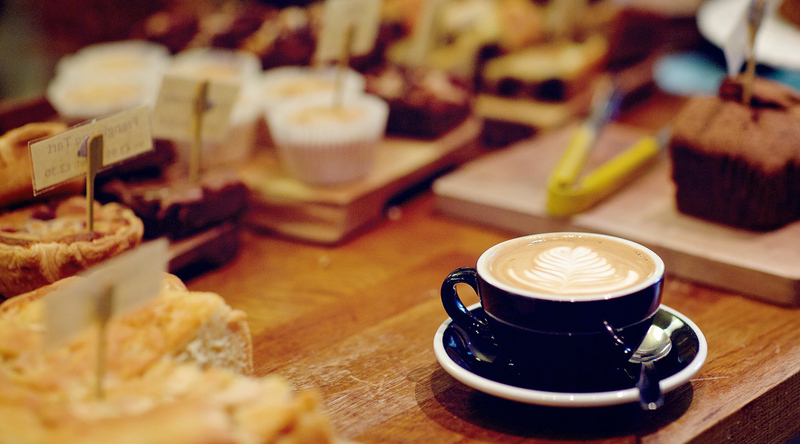 This is true of the specialist coffee & tea we sell, as well as the food. 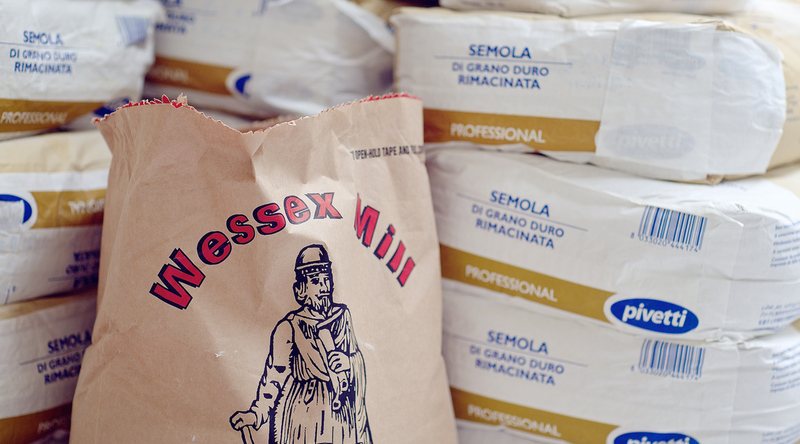 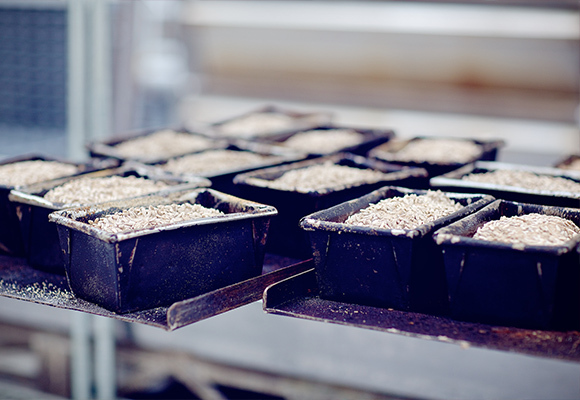 We stock a range of Wessex Mill flours and cereals, as well as local jams, chutney, honey, eggs, coffee beans & teas, and we take great care to source as locally as possible and to ensure that you are always served by a friendly, knowledgeable team. 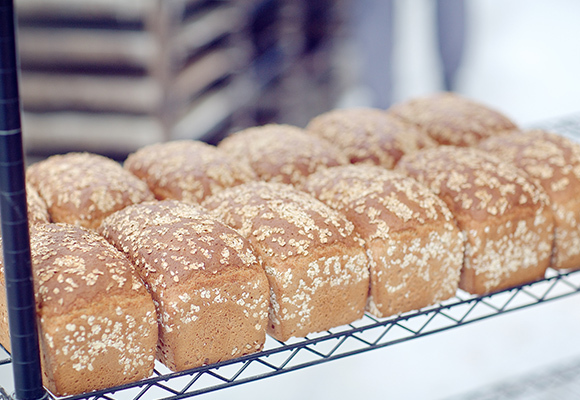 So whatever you choose from Natural Bread, it will always be 100% natural and 100% delicious. 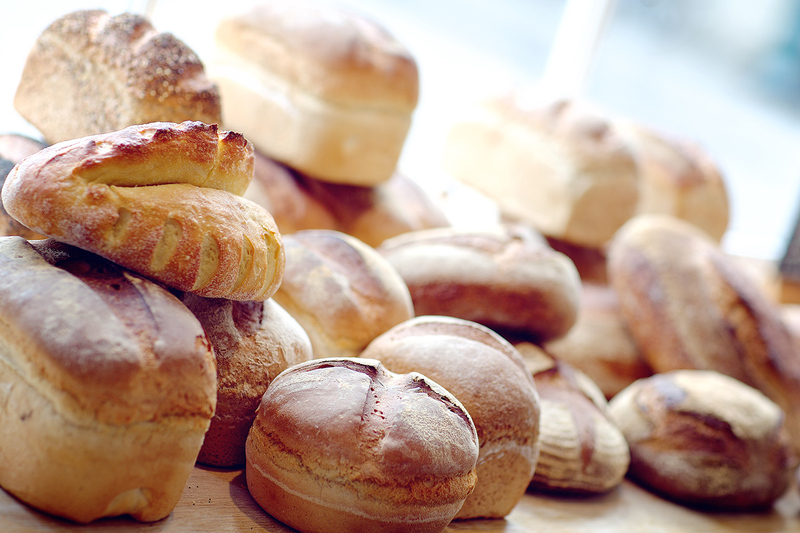 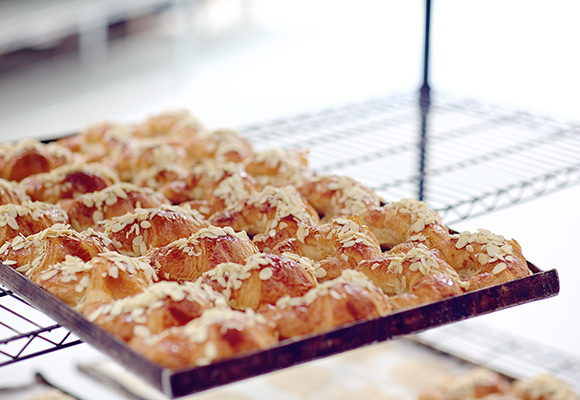 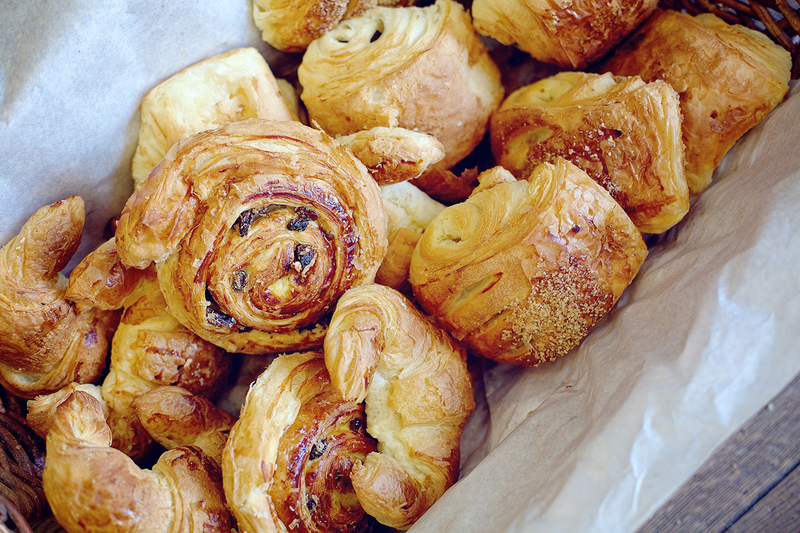 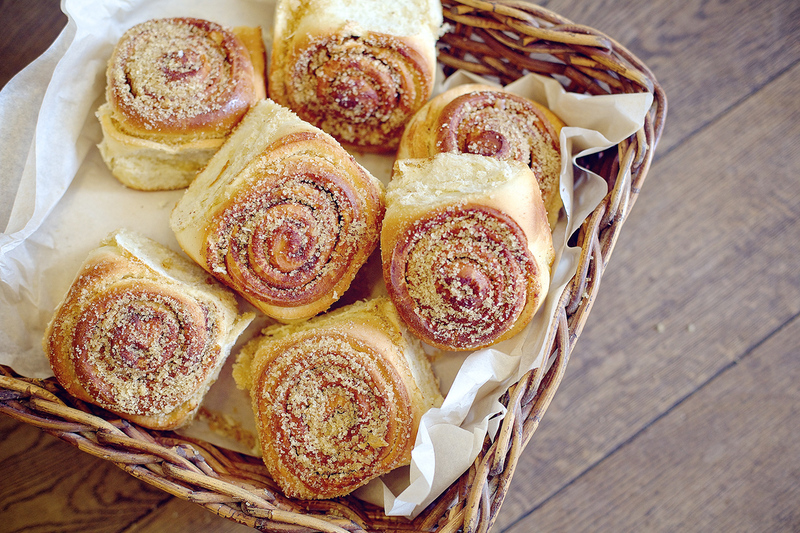 We hope you will get in touch and try our bread, cakes & pastries for yourself.